Get a Golden Oldies ticket for only $5*. 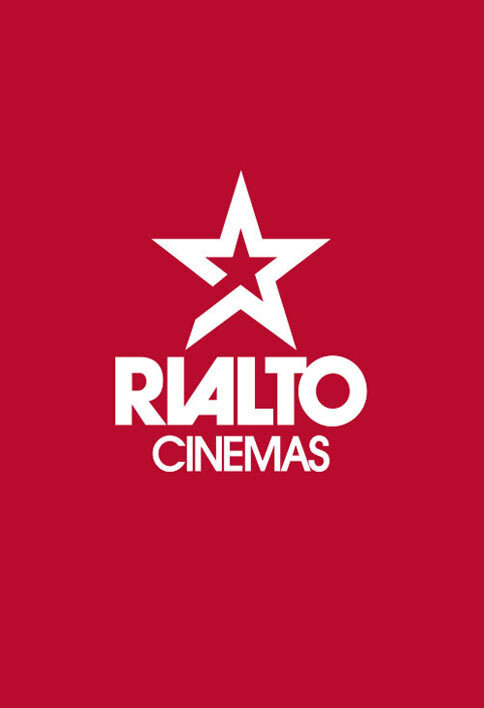 At Rialto Cinemas, we run Golden Oldies for our senior citizen customers to offer you a treat once a month whether that's a special ticket price or an advance screening. Under Golden Oldies, those aged 65 years plus will have access to special ticket prices, screenings and food/beverage offers. Golden Oldies, join us on Monday 29 April to get a ticket for only $5*. If you don't have a Cinebuzz card, sign up on the day for free in cinema. Just ask our friendly staff for assistance. *Offer available in cinema only. Offer available on presentation of each person's Cinebuzz members card and your Gold Card. Full admission price applies to non-Gold Card and non-Cinebuzz holders.